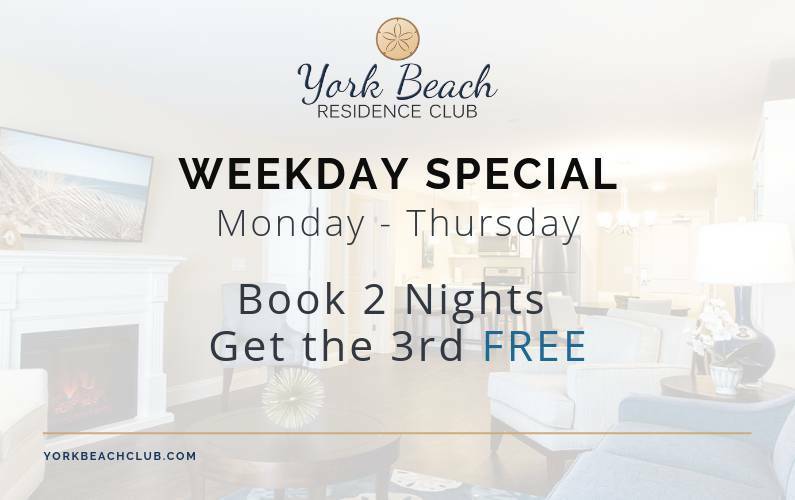 The York Beach Residence Club is perfectly located just steps from Short Sands Beach in the heart of York Beach with quick easy access to the beach, great views of the ocean and within walking distance to the surrounding shops, restaurants and entertainment. The local charm, peace, and sincere beauty of the New England coast captures the essence of Maine. It is not all about lobsters. Located on the Atlantic coast, you can relax or go on an endless amount of adventures. Each season provides a new story to experience. 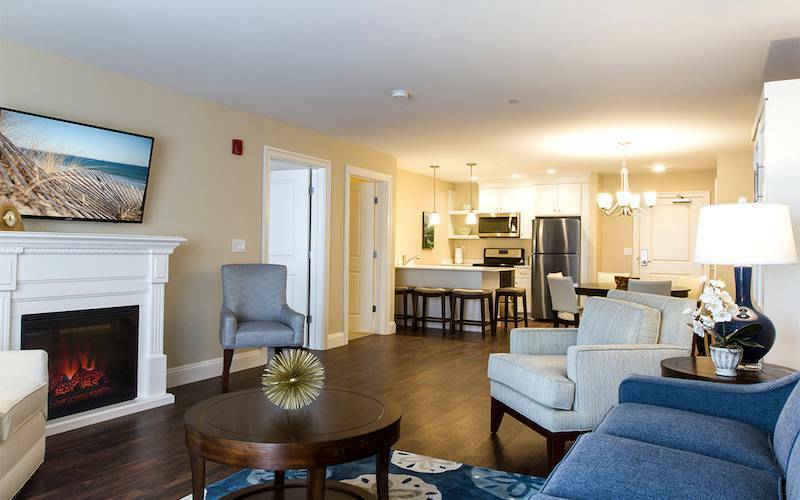 Enjoy beach living in the Summer at New England’s newest Maine Resort. Observe the vast colors of a Maine Fall. Escape to the Winter snowy coast. Soak in Maine’s nature in the Spring. 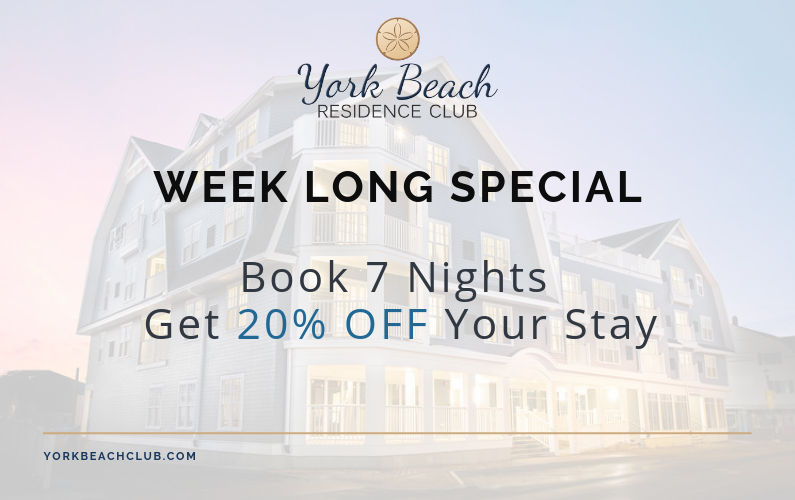 Make a reservation today at Maine’s premier luxury beach resort and let us help you plan your New England vacation. 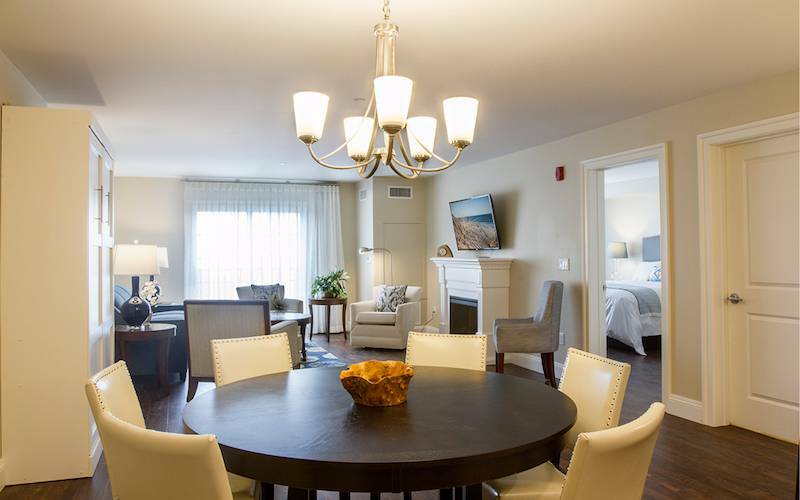 The luxury rooms at the York Beach Residence Club were custom designed with layouts to appeal to the environment and tastes of the discerning individual. All of our accommodations are equipped with the highest of quality appliances, fixtures and furniture to provide guests a comfortable and memorable experience of their Maine vacation. 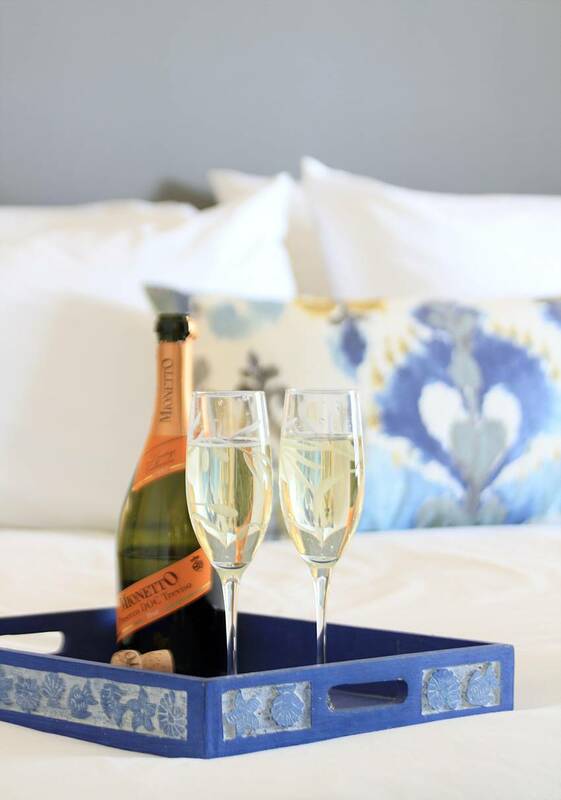 Enjoy Southern Maine in luxury footsteps from the beach. 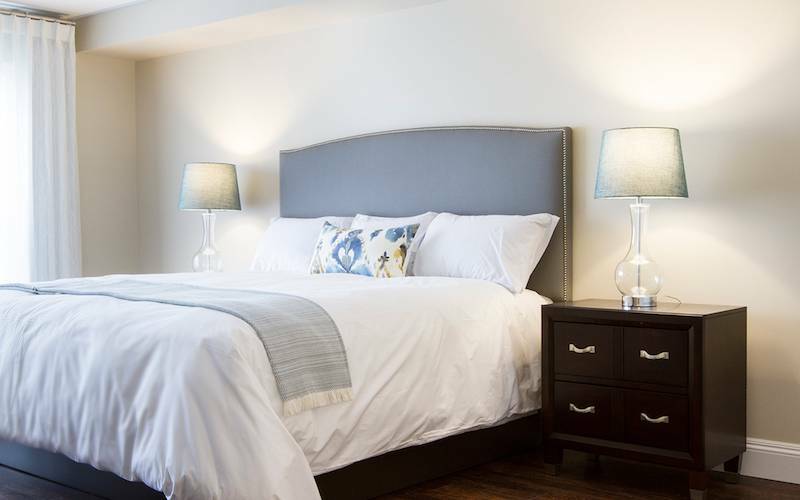 Premier hotel style accommodations in the heart of York Beach, Maine. 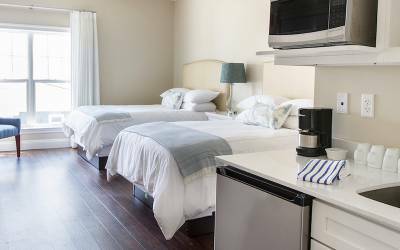 Reserve a one bedroom equipped with all the accommodations to enhance your stay, including a full kitchen and living area. 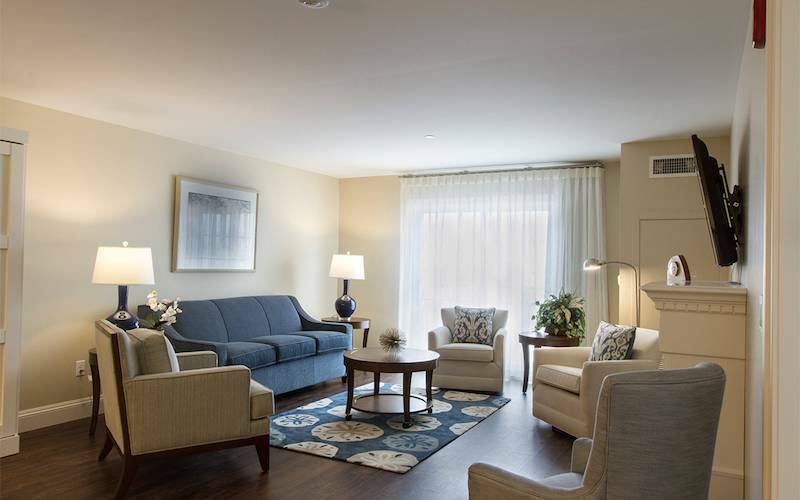 We provide luxury living with amenities unmatched in the local area. Originally build in 1892, the resort was rebuilt and renovated, opening in 2017. Get a summer home without the responsibility of management. 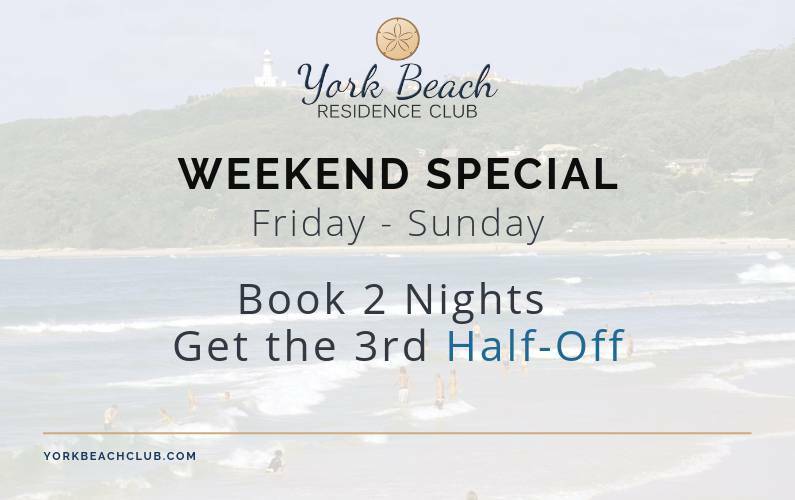 Depending on availability, we provide whole and fractional ownership. Contact us to be connected with one of our local real estate agents. A few years back, the people on the Southern Maine Coast invested a lot of resources on expansive bike trails traversing the coast, estuaries, woods, and through small townships. Mount Agamenticus is only a few miles inland and is a great place for hiking, horseback riding and enjoying the woodland beauty of Southern Maine. The manager and staff were very friendly, informative and accommodating. The large spacious room and salt water pool were exceptional. We’ve stayed as a family in York, ME for the past few years. They made this year exceptional. Jonathan D.
Beautiful resort in a lovely New England seaside town; located just across from the beach. 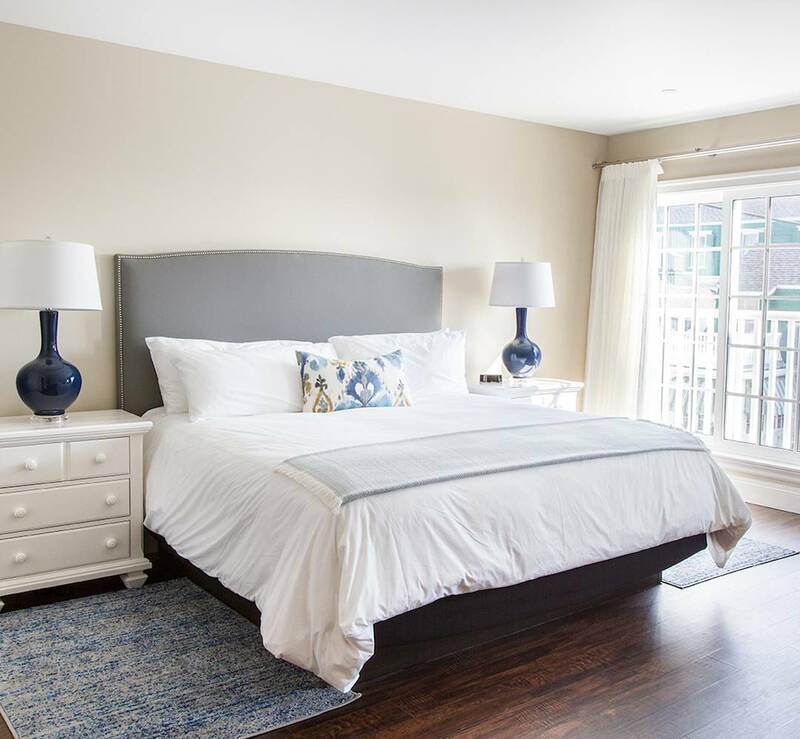 Rooms are beautiful, furnishing are lovely. Had a great time at this resort! Jay M.
An incredible getaway for our entire family on the coast of Maine! 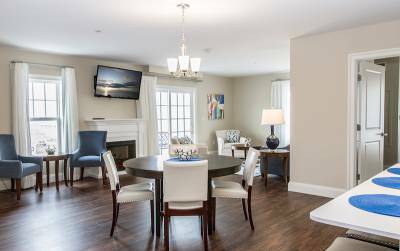 Beautiful amenitites in the heart of York Beach. Clean, quite, and stunning. Staff is incredible! Lauren B. 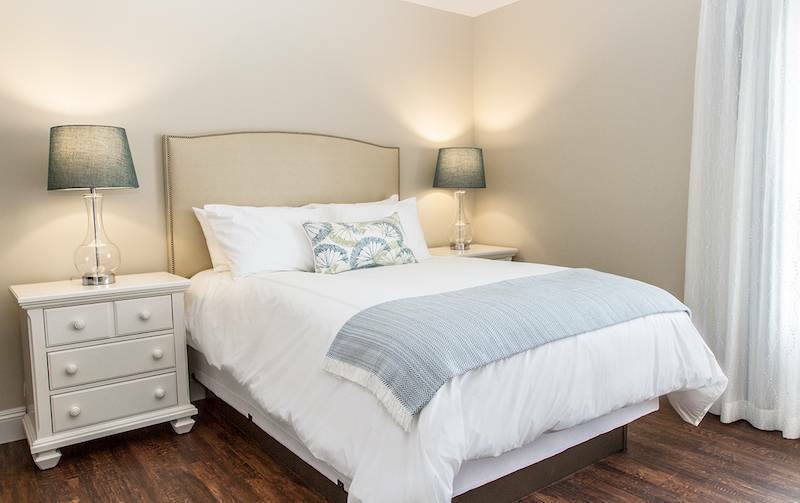 Wonderful accommodations and close to everything, located downtown in York Beach. the breach is right across the street! I would recommend staying here for anyone who want a way above average getaway! John C.
We had a great time during our week. The condo was beautiful, clean and quiet. the staff and fellow guests were very helpful. York Beach has a noise ordinance and it was well enforced during our stay. 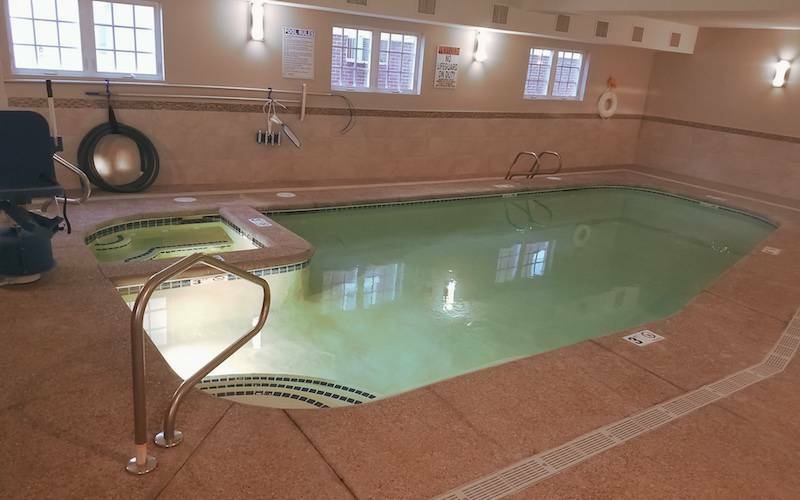 The building is terrific and we loved the amenities, including the indoor pool, hot tub, and roof top deck overlooking the ocean. The seaside playground at Short Sands Beach is a blast for the little ones. We’re looking forward to our visit next summer! Elizabeth C.